Scotland had voted ‘Yes’ in 2014? German reunifi cation had never happened? 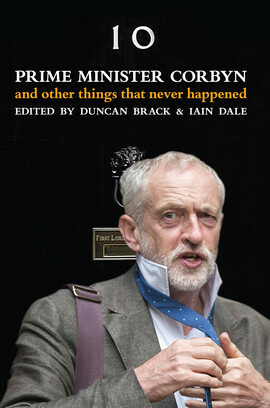 Welcome to the world of political counterfactuals, where scholarly analyses of possibilities and causalities take their place beside enthralling fictional accounts of alternate political histories – all guaranteed to enlighten and entertain (or make you shudder at the thought).